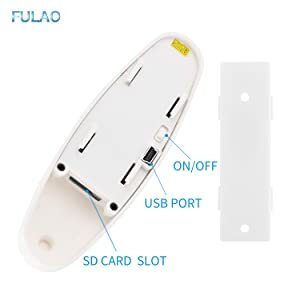 Micro SD card can be removed and used for playback or it can be connected directly with a USB cable to transfer the files. 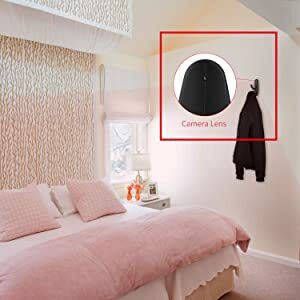 Install the Clothes Hook Camera anywhere you want. It's covert design lets you put it in an office,home,or any room. 2.Use adapter: Connect the charger plug with USB cable, then plug into electrical connector receptacle, it will be charged. 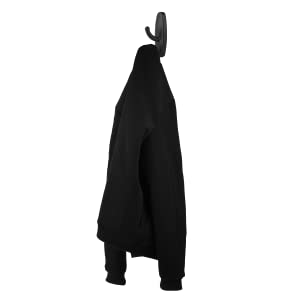 ◆You can use it as a normal clothes hook, but please keep in mind it can't bear too much weight. 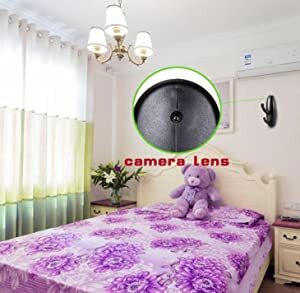 ◆You can install it in your bedroom, living room, kitchen, corridor, porch and anywhere of your house. 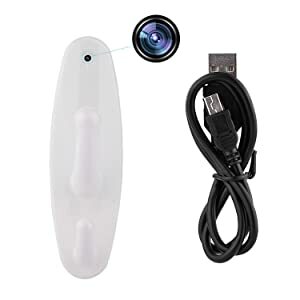 It is a nice decoration with a spy camera which will provide you a Second Eye to catch your home.